It is with sadness that I advise that John Wegg passed away last week after a short illness. John was a good friend of the blog, frequently sending excellent photos from the far North as Jean 210. In fact John was an internationally recognised aviation author and historian, having written 12 aviation book titles and also founded and edited "Airways" magazine for 20 years until 2014. 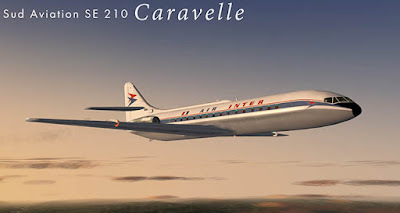 One of his books was "Caravelle - the Complete Story" and I know that the Caravelle was his favourite aircraft, hence the 210 in Jean210. He retired to New Zealand in 2014. John was also an instructor with the Dargaville Aero Club and travelled up from Warkworth every flyable Friday to give his time to flight instruction. He had also recently been elected joint Club Captain and was in the process of organising two flyins, the first of which will be held at Dargaville on 10 February. 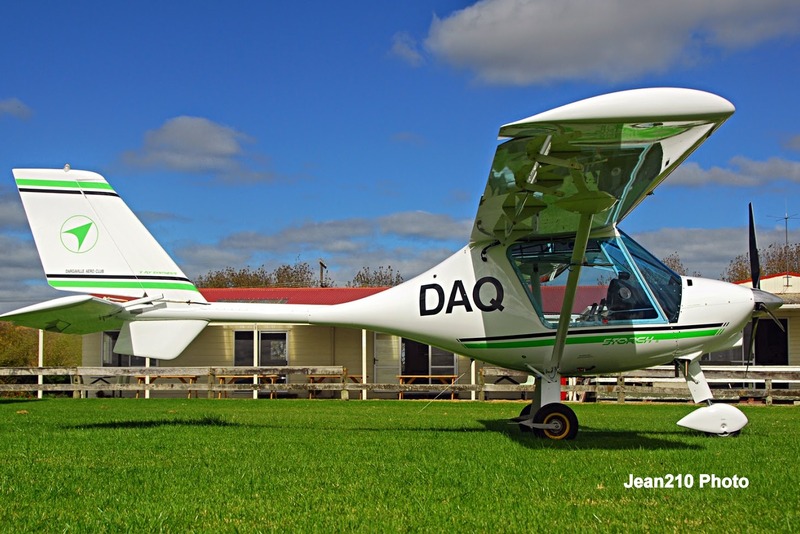 John's photo of the Dargaville Aereo Club's Fly Synthesis Storch ZK-DAQ2, the aircraft in which he did most of his instructing. Rest in Peace John - you will be missed. Question time # 200 resolved. ZK-AFD. Surely - A tail to tell ! Tony up North last weekend. The pick of my week. Some changes at Auckland this month. Metro 23 ZK-POF at Whakatane.